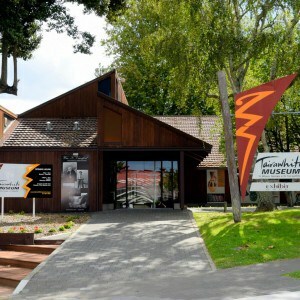 Jack Richards is sponsoring an annual series of afternoon recitals in the Tairawhiti Museum in Gisborne, featuring student performers from the New Zealand School of Music. There will be six concerts scheduled throughout the year. These will be free events for Gisborne residents and are intended both to showcase the talents of NZSM students as well as to help expand the community outreach of the museum.